Welcome to the 2013 Handmade Holidays Gift Guide - where we celebrate all things handmade and support small businesses. This is truly the best of both worlds for me, as I share some amazing handmade wares, promote my favorite online boutiques, and help all of you out with your Christmas shopping. Every vendor listed in the gift guide this week will have a discount code, so now's your chance to get amazing products at a discount from the comfort of your own homes. The Gift Guide will be 5 days of features in the following categories: Paper, Jewelry, Accessories, For the Littles, and Wear ((online boutiques)). On Saturday, get ready, because there is a MEGA giveaway. You won't want to miss it. Without delay, let's keep rolling with the "For the Littles" category! 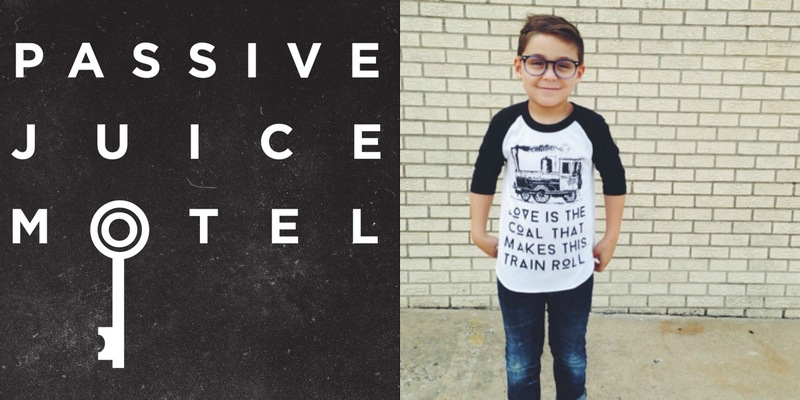 We are a husband and wife team screen printing handmade goods using our genuine human hands. We make baby clothes, kids clothes, adult clothes and pillows. Discount: OHSWEETJOY will get you a discount of 20% off! 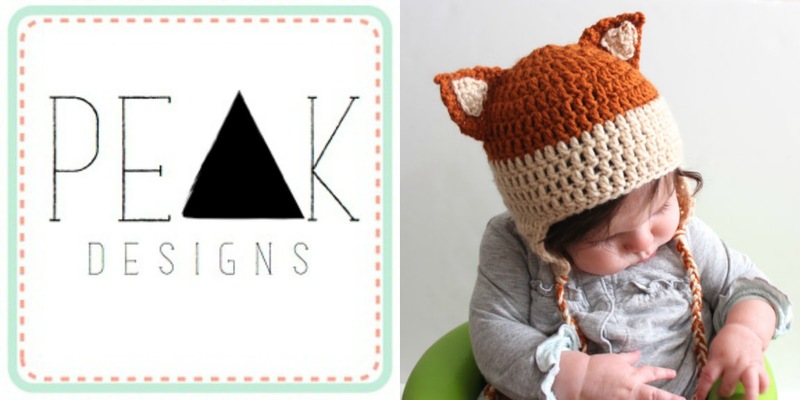 SDJ offers handmade items for women and kids. Every month, a portion of profits go towards those in need. Discount: OHSWEETJOY will get you Free Shipping! When you visit my shop, you will find modern hand-crocheted items that have been crafted with love and care in high-quality materials, such as 100% cotton or wool. 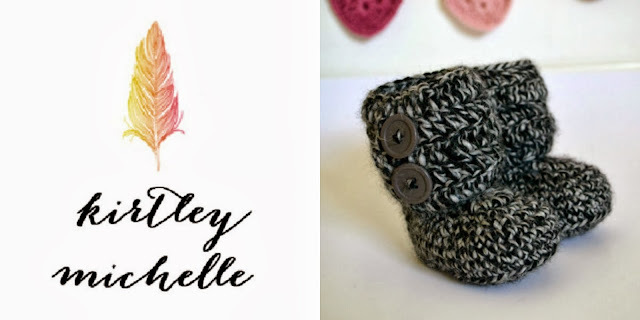 My goal is to provide beautiful items that you will be proud to use or wear, such as coffee cozies, fingerless gloves, and hats and accessories. Discount: OHSWEETJOY will get you 20% off! We are a fair trade company focused on benefitting the community in Malaysia. 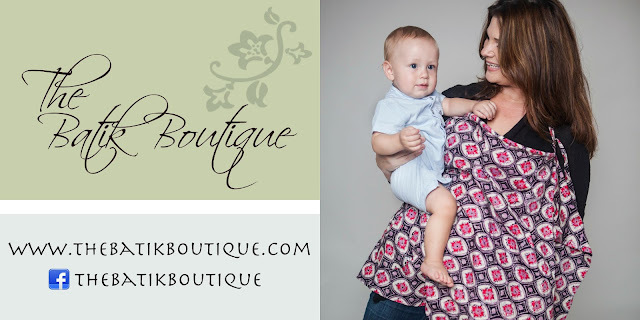 We work with hand-dyed batik local fabrics to create unique, hand made baby gifts. 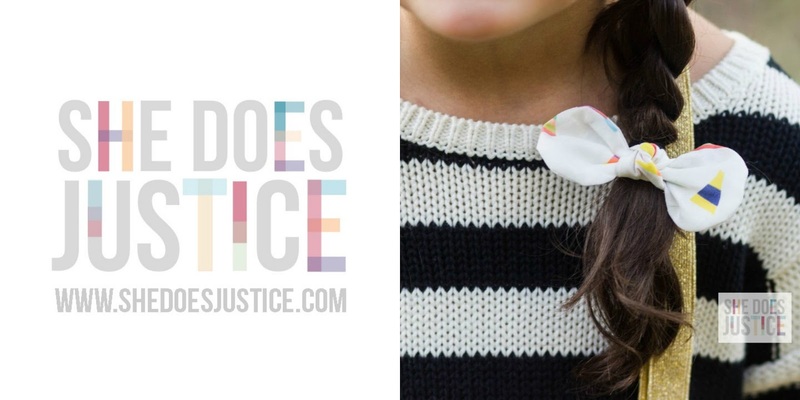 Additionally, we will donate 20% of the profits of each sale with Oh, Sweet Joy! to mothers in Malaysia. At Lavender Paper Hearts Handmade I love to make things that are whimsical, a little funky, and fun. I sell a variety of items from pet bow ties and hair pieces to baby mobiles. When designing mobiles, I enjoy the opportunity to work with clients to include the perfect details, often taking inspiration from pets, hobbies, and themes in the parents's lives to make each mobile a personal finishing touch for a baby’s room. Discount: OHSWEETJOY will get you 10% off! Peak Designs is a little ol' shop with crocheted goods for your littles, yourself, and your home. Driven out of a desire to create with a purpose, Peak Designs was formed with a Kingdom mindset; therefore 75% of the profit goes directly to planting gospel-centered churches. Discount: OHSWEETJOY will get you 15% off! Shared Joy started out with the idea to sell fabric button earrings! 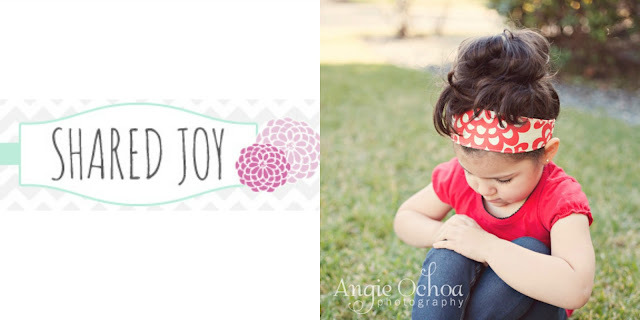 We still enjoy making and selling these those, but have since added adorable handmade fabric headbands for little girls. My shop is filled with fun things for littles big kids too. I love to create unique items for play, cuddling, and clean up too. 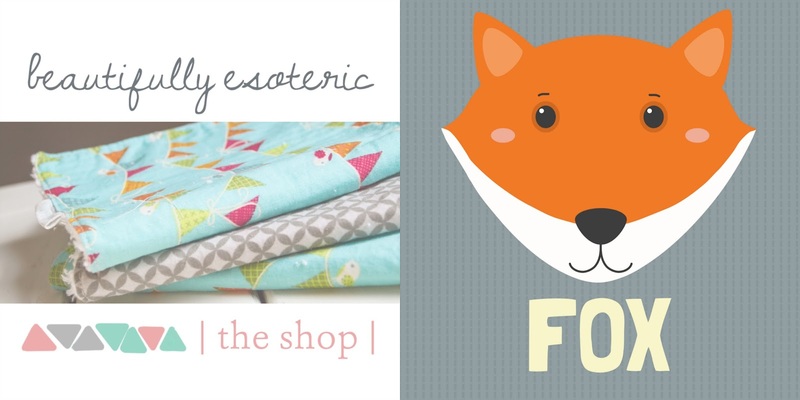 I would love for you to stop by and visit my little shop. 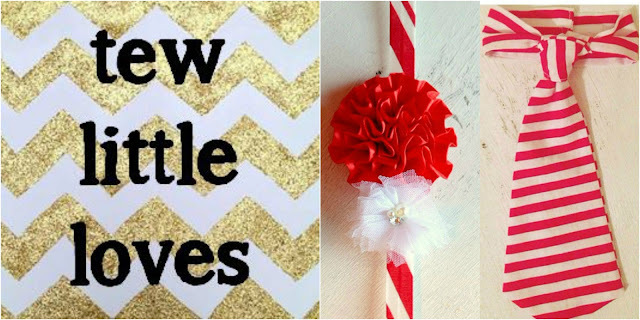 At Tew Little Loves, I offer the perfect accesories to finish your little ones outfit. You can pick from ready to ship headbands or message me for your own unique custom made headband for no extra charge. I love being creative and working with people to come up with the perfect headband for that perfect outfit! 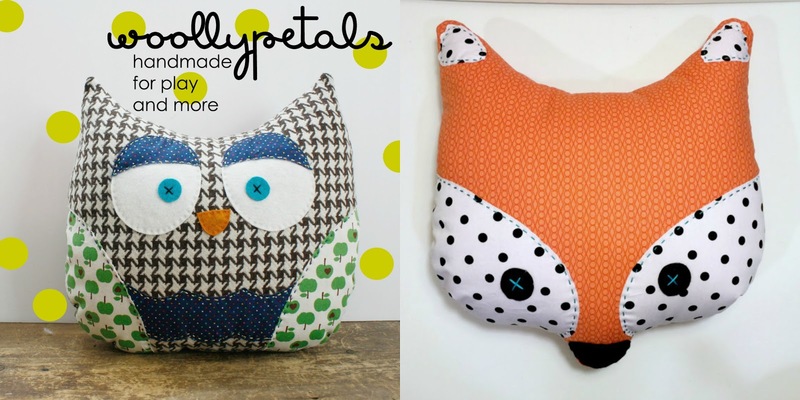 The Nest Creations is where I get to share my love of crafting, sewing and graphic design with you as I help create cherished items for your nest. 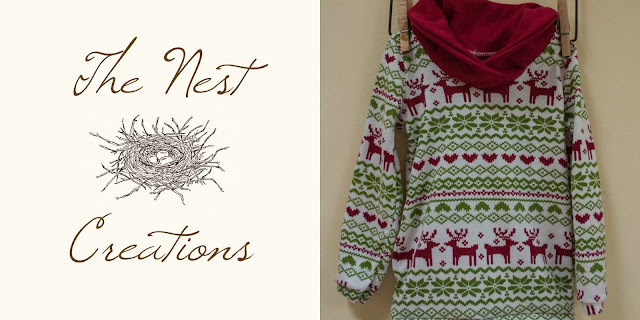 We have clothing, accessories as well as invitations and digital art for your home, everything you need for your nest. 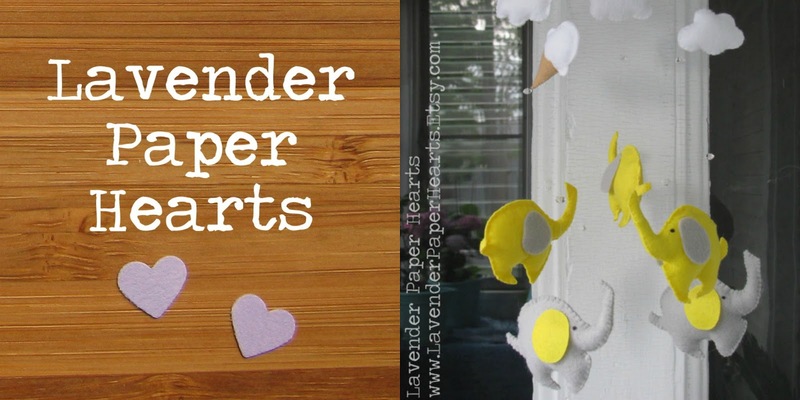 Handmade nursery linens and scripture art prints for your little ones. 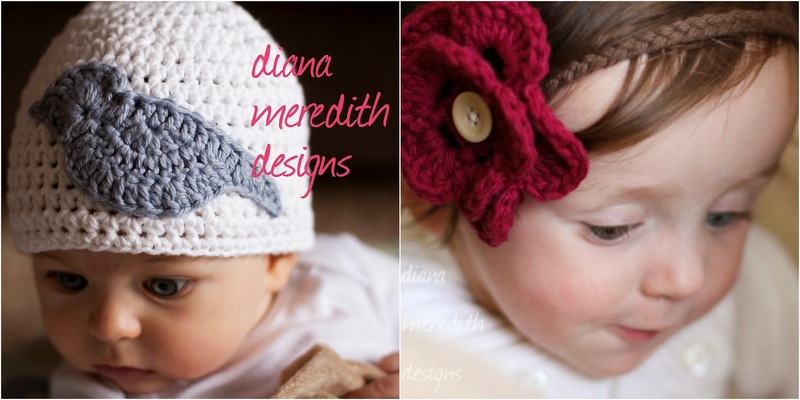 High quality crocheted and knit women's & baby accessories and home decor. Ooooh I have a feeling there will be some kiddos who will have a very happy holiday and parents who will enjoy the items as much as the little ones!